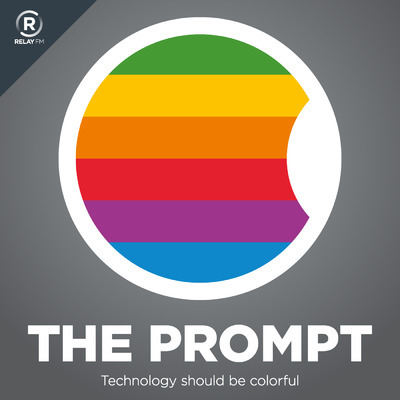 The Prompt was a weekly panel discussion on technology, and the culture surrounding Apple and related companies. It was hosted by Federico Viticci, Myke Hurley, and Stephen Hackett. The Prompt became Connected when Relay FM launched. Hosted by Myke Hurley, Stephen Hackett, and Federico Viticci.